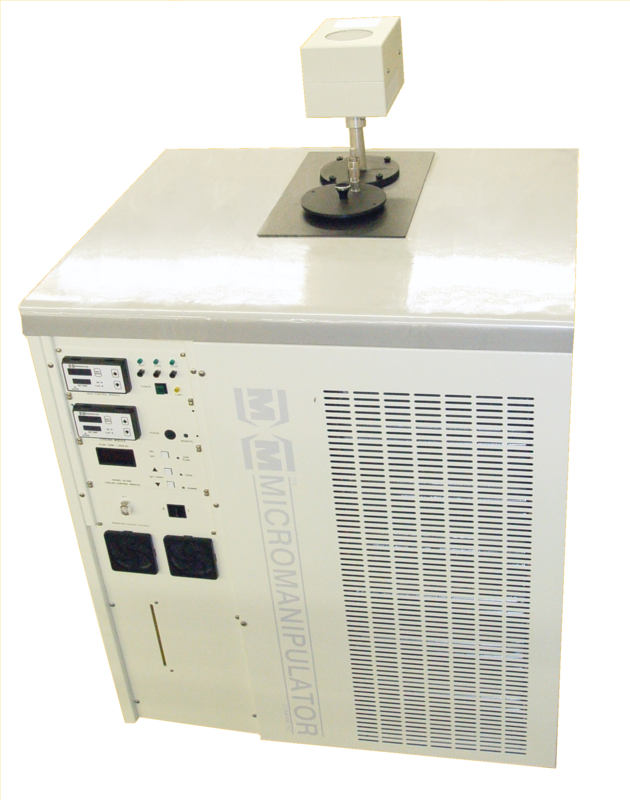 Our innovative hot chuck systems support wafer testing from -65 to 400C and offer customers a choice of the heating power supply. 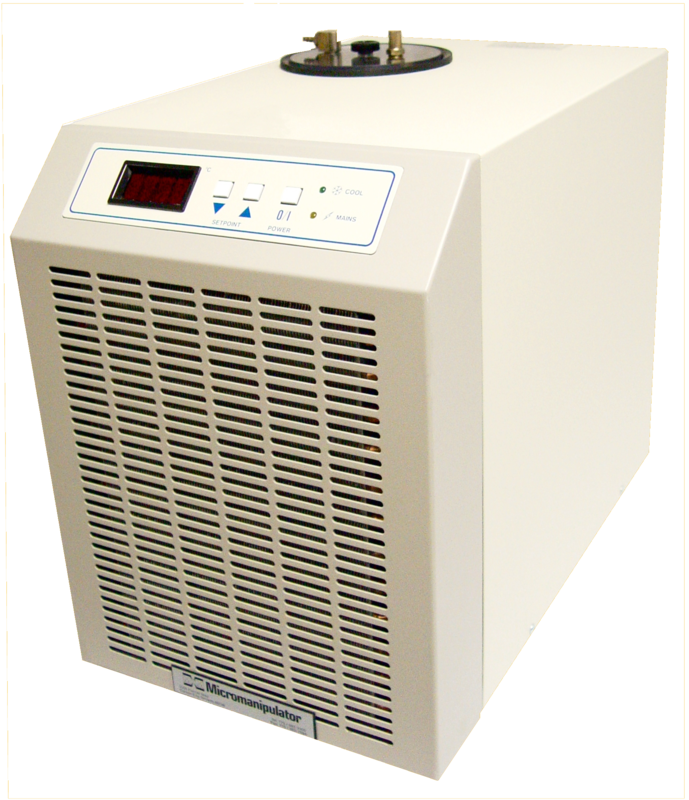 The AC heating supply is for fast heating when chuck noise in the femtoamp level is not needed, and the DC heating supply allows you to achieve the very lowest level measurements. 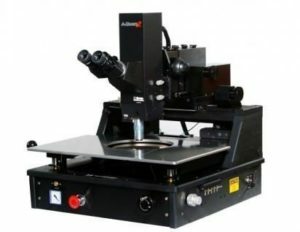 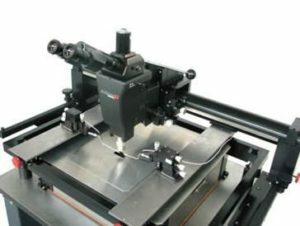 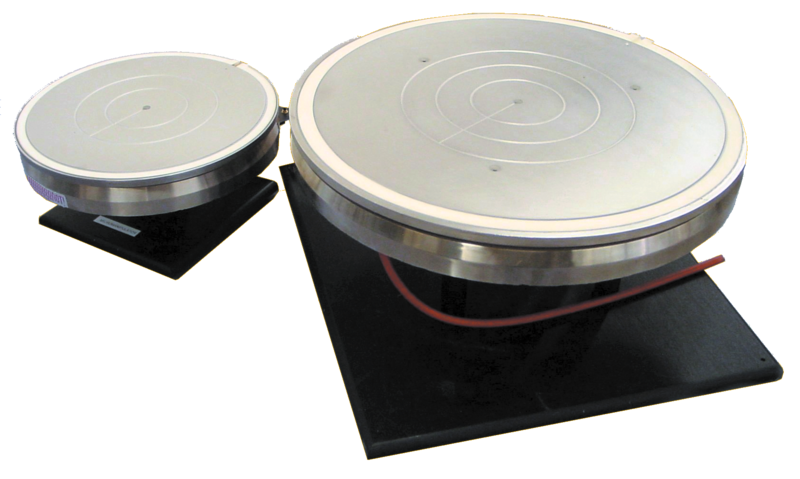 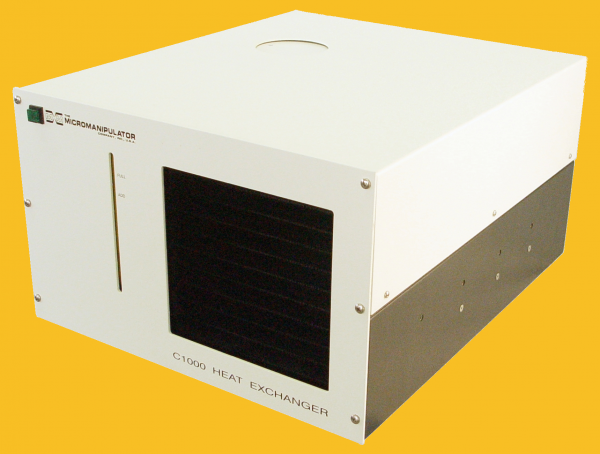 Any of Micromanipulator’s hot chucks are available to support 150 to 300 mm wafers in coaxial or triaxial configurations. 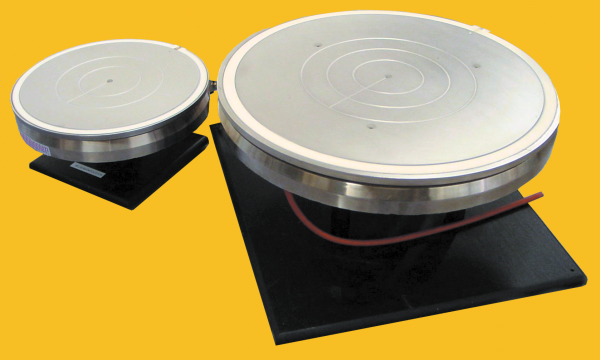 The hot chucks are also available with a choice of three cooling options. 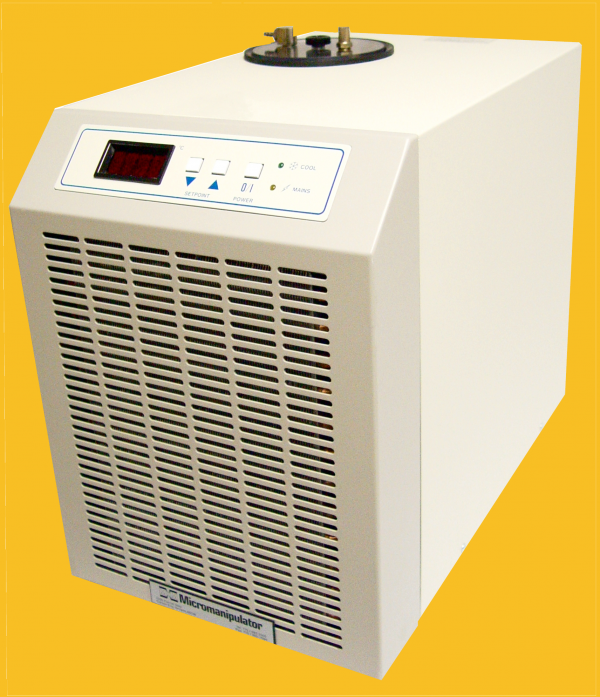 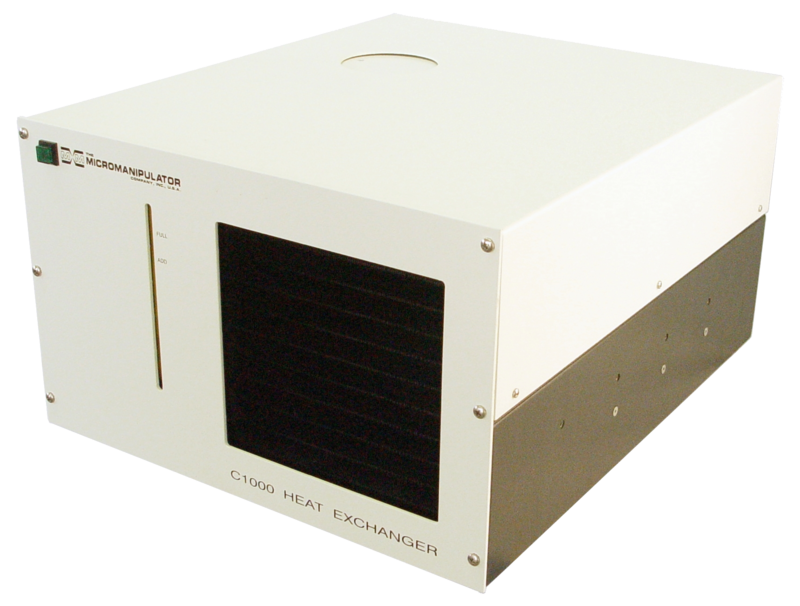 Our C1000 simple heat exchanger (HE) cooling is the economical choice for high (above ambient) testing and provides rapid cool down of the chuck after a heat cycle is finished. 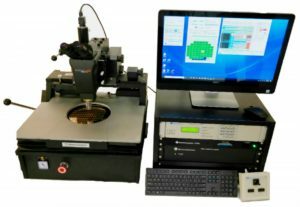 The C1000 zero degree option is for testing to zero degrees C Finally our HC1000 high performance cooling system is used to test at temperatures down to -65 degrees C.
H1000 thermal chucks are available for all Micromanipulator probe stations, including the model 2210-LS. 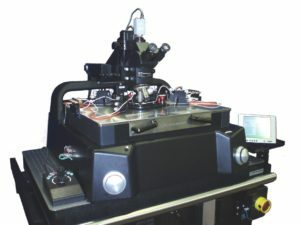 We welcome questions and inquiries into our products and offer a worldwide network of service support engineers that provide “system level” support. For assistance regarding your application, please contact one of our engineers.